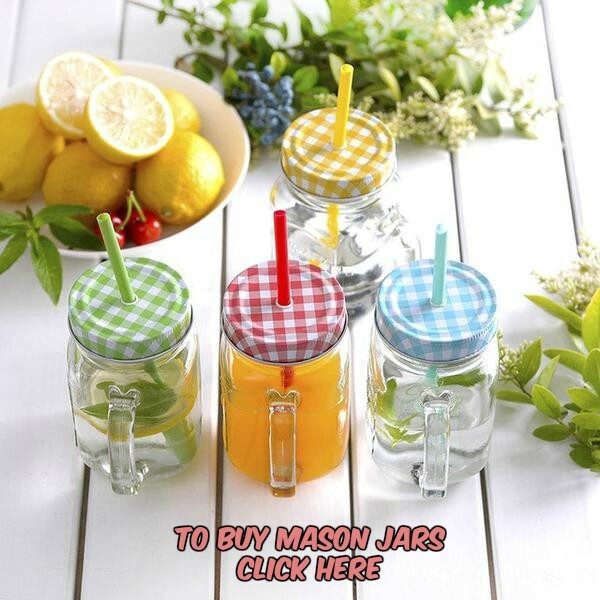 Click the photo to visit the creator’s website for more information on this Mason Jar craft. 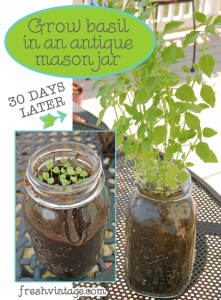 Grow basil in a Mason Jar via Fresh Vintage. Do you have a way to subscribe to your blog via email?